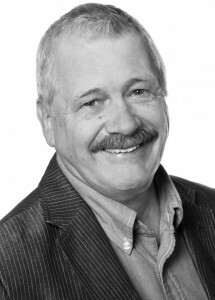 Al Mattson - Whistler Real Estate Ltd.
Al Mattson first moved to Whistler in 1980 and after spending 10 years in the food and beverage industry, he became a real estate agent. Al has been a top producing real estate agent since 1990 and he looks forward to helping you with all of your real estate needs. When he is not selling real estate, Al can be found spending time with his wife and his dog, enjoying the great variety of activities that Whistler has to offer.